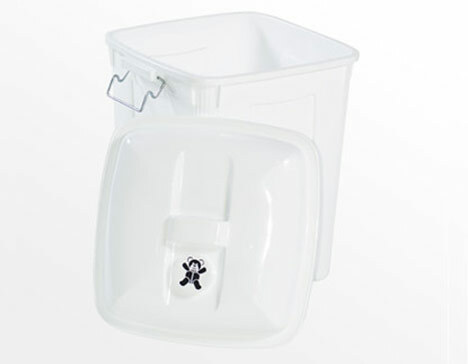 As an alternative to renting our step open diaper pail, this diaper pail has a charcoal filter in the lid and provides great odour protection with the charcoal filter lid closed. 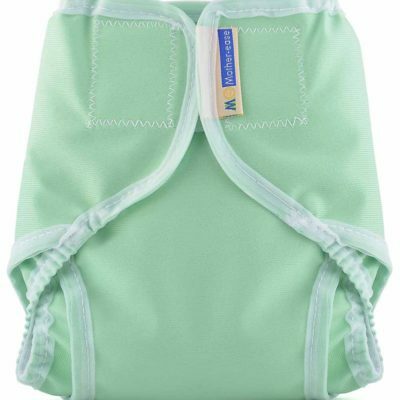 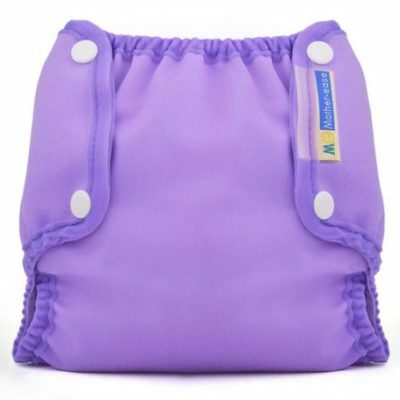 This cloth diaper pail also fits our water proof diaper bags that you exchange your diapers in week to week. 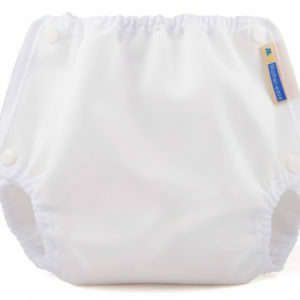 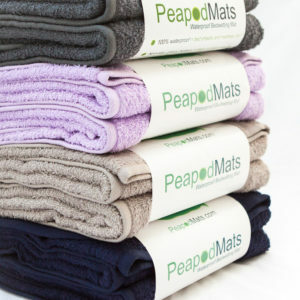 They are made with recycled plastics and fit nicely beside your baby’s change table.